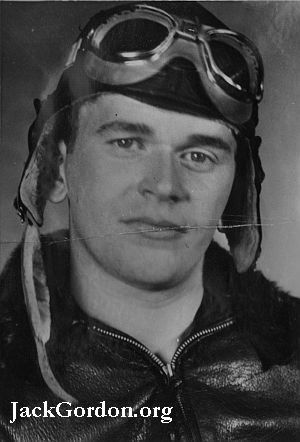 Following his enlistment in the US Navy in early 1942, when he was 20 years old, Jack was assigned to the Pasco (Washington) Naval Air Station where he started training as a pilot. Unfortunately (but fortunately for his wife, his children, and for Seattle), due to a problem bridge, he was unable to safely grasp the plane pilot's oxygen tube. 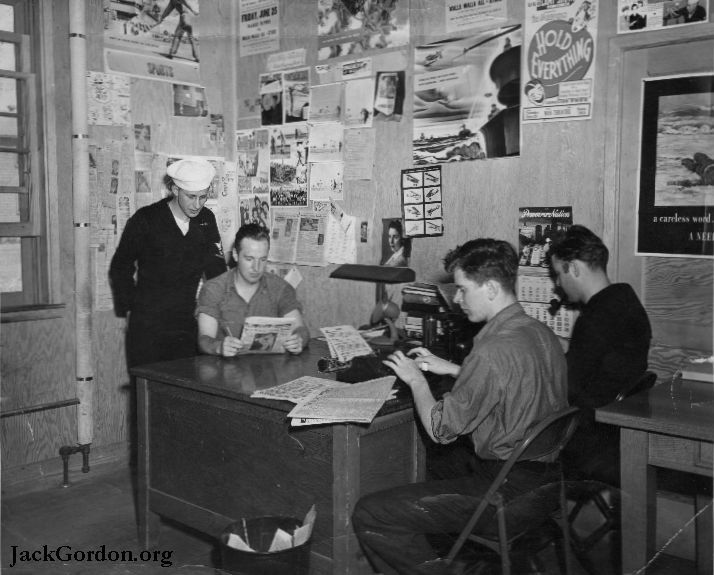 Because of his experience writing for The Catholic NW Progress, the O'Dea newspaper, and the Seattle Star, Jack was transferred to the Public Relations Office of the NAS. He started with The Sky-Writer at the Pasco NAS as a staff writer, progressing over next two-and-a-half the years to Sports Editor and finally Managing Editor. On his departure in May of 1945, Jack received a Meritorious Mast, an article on the front page of The Sky-Writer, and his replacement commemorated Jack with an editorial. Jack was reassigned to Bremerton and the Receiving Station at the Puget Sound Naval Yard where he edited The Ship's Log. 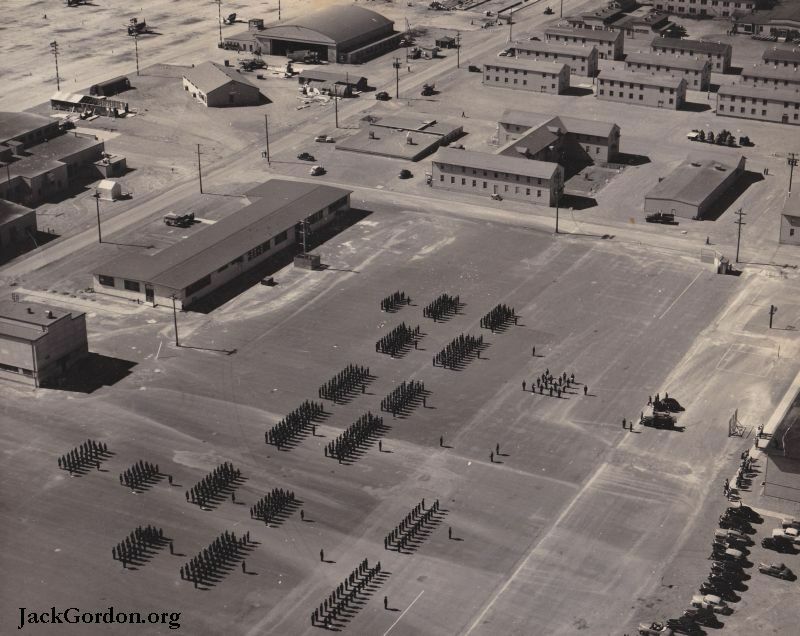 He was stationed in Bremerton when WWII was decisively ended by the bombing of Hiroshima and Nagasaki. 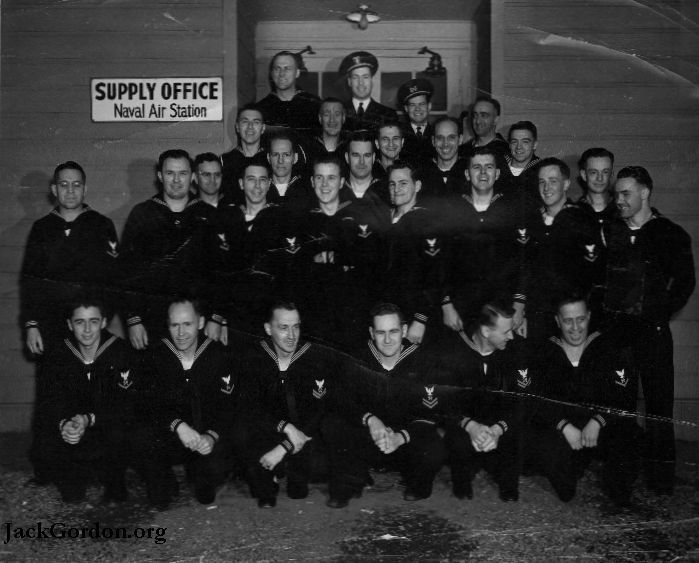 Jack's final assignment in the U.S. Navy during the second world war was at the Naval Barracks at Swan Island, just outside of Portland, Oregon, where he edited The Swan Islander. He must have been instrumental in starting the Islander as he was listed as Editor of the 2nd issue. 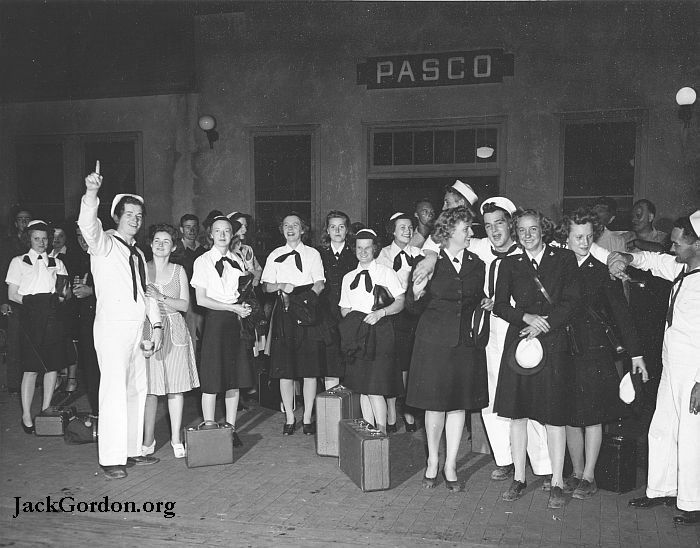 It was at the Pasco NAS where he met such lifelong friends as Edo Vanni, Hunk Anderson, John Gulbranson, John Kinney, Don Wood, Jack Sullivan, Jack Ryan, Willard Bergh, and Jackie Souders. 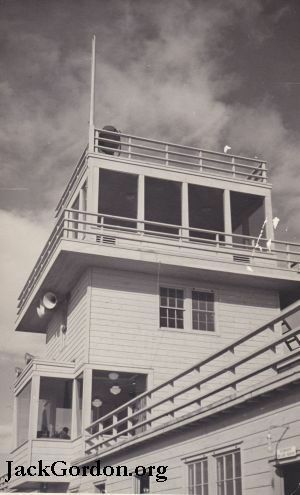 A group has been formed dedicated to saving the tower at the NAS Pasco. Here are some (unfortunately only a few) photos of his time in the U.S. Navy. Jack edited "The Sky-Writer" at Pasco NAS for several years That's he with his back to us and fingers on the keyboard. (Or as they said back then, the "typewriter".) 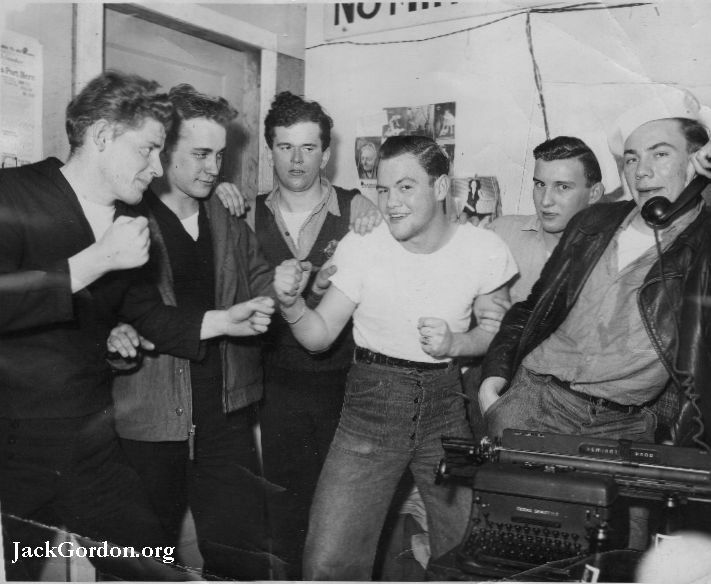 The sailor to his right has been tentatively identified as Jack Sullivan. Here's Jack (third from the left) looking suspiciously at the sailor who looked like he felt like he must have been the next Dempsey. 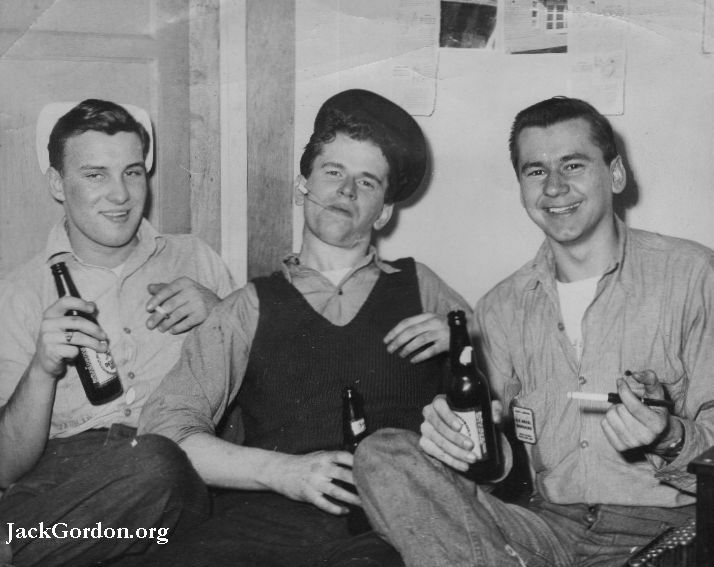 One of the few pictures of Jack Gordon smoking.He's in the middle enjoying a smoke and a cold one. Gosh...It's been a long day! 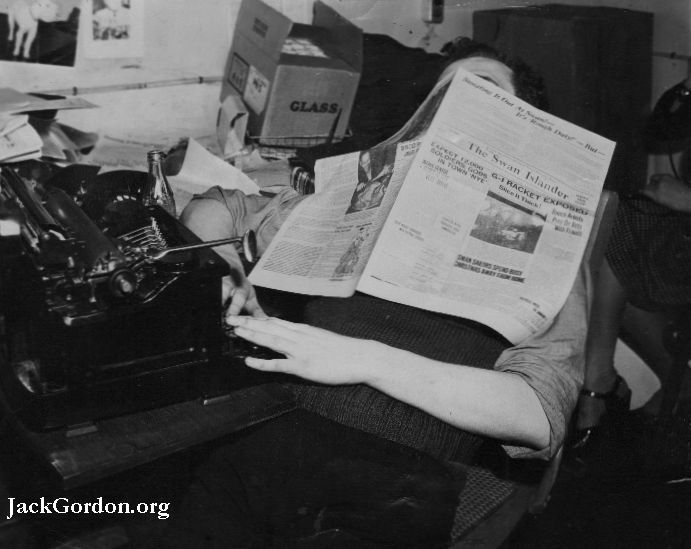 From 1945, when Jack was assigned to Swan Island where he edited "The Swan Islander." Some of the men who saved the world. Gathered outside the Supply Office at the Pasco NAS. While this photo doesn't include Jack, I'm assuming he (a/k/a F.L.Ash) took it. I wonder who that girl was who was hanging on my dad's arm.... The only person not in uniform.